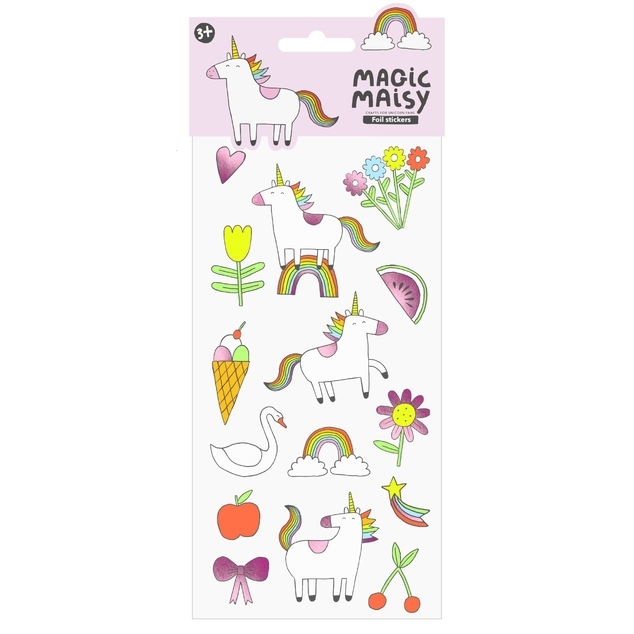 This collection of foiled stickers includes Magic Maisy and all of her favourite things! 15 stickers featuring Magic Maisy, hearts, clouds and other magical images. They are the perfect addition to any loot bag.